The crunchy snack we call corn chips or Fritos actually had an "interesting" start to its mass production. According to their Web history, Fritos creator C.E. Doolin was frustrated with the short shelf life of tortillas. 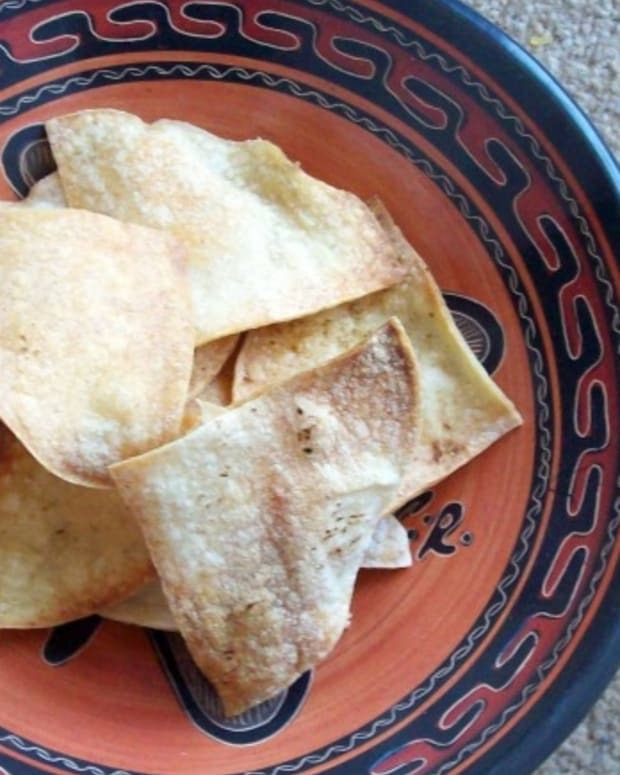 In his quest to find tortilla chips that would remain fresher longer, he ran into a Texan selling a fried variety. Doolin shelled out $100 for the recipe and perfected the crunchy chip in 1932. A corn chip is a snack food made from cornmeal fried in oil or baked, usually in the shape of a small noodle or scoop. 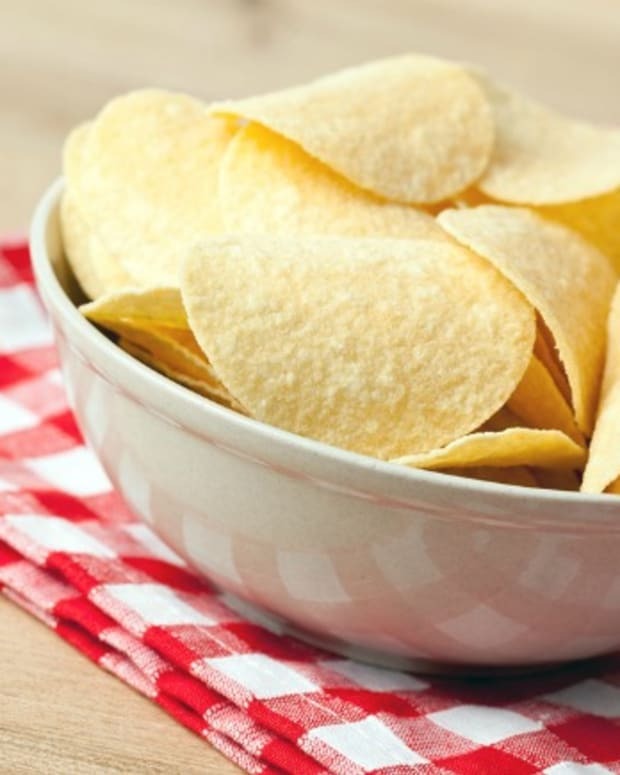 Corn chips are thick, rigid and very crunchy. 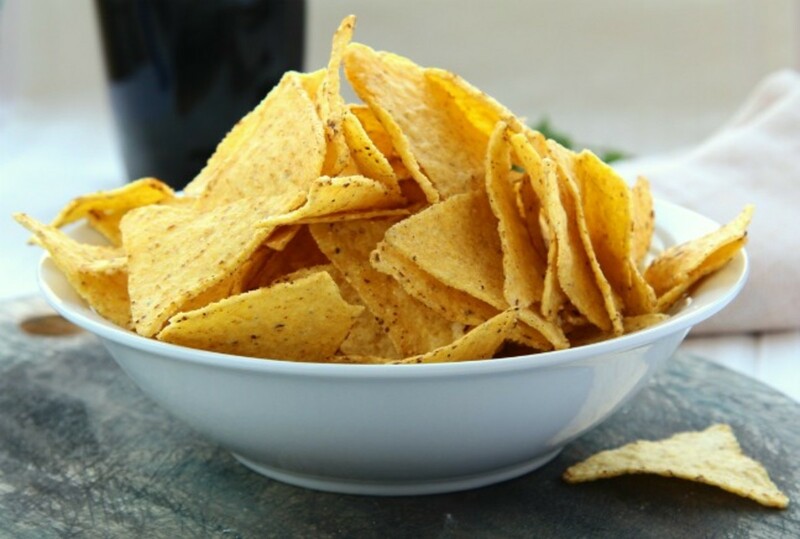 Corn chips have the strong aroma and flavor of roasted corn, and are often heavily dusted with salt. Zesty Bean Dip & Chips- With a few tweaks, canned refried beans make a perfect dip for easy snacks or pre-game apps. Stirring salsa into versatile canned refried beans makes a quick and healthy bean dip. 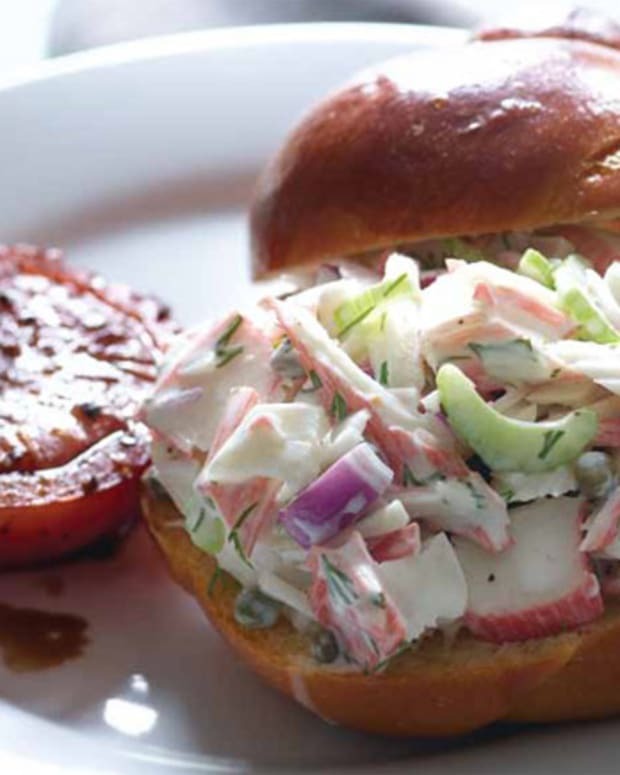 It also works well as a sandwich spread with your favorite vegetables and a sprinkle of cheese. 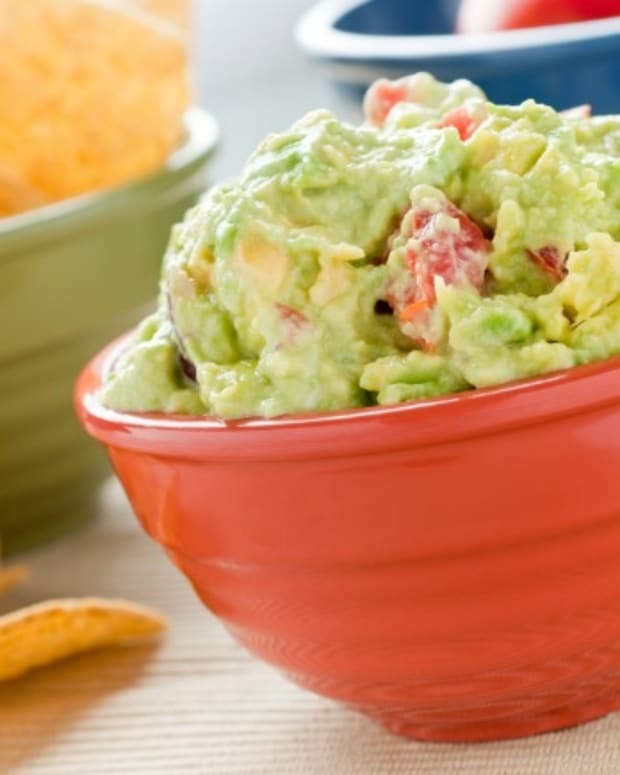 Guacamole and Chips- If not serving immediately, try this trick for slowing the natural browning process: bury 1 or 2 avocado pits in the guacamole and refrigerate, covered with plastic wrap. Another great tip is to omit the lemon from the recipe and instead cover your finished guac with a lemon juice soaked paper towel, tightly making sure there are no air pockets, refrigerate and just before serving, remove the paper towel and give it a good stir. Low-Fat Blue Cheese Dip- Dipping makes veggies (and chips) fun—try this tasty dip for dinner, a snack, or a party! Edamame-Ginger Dip- This is the dip for your next party. 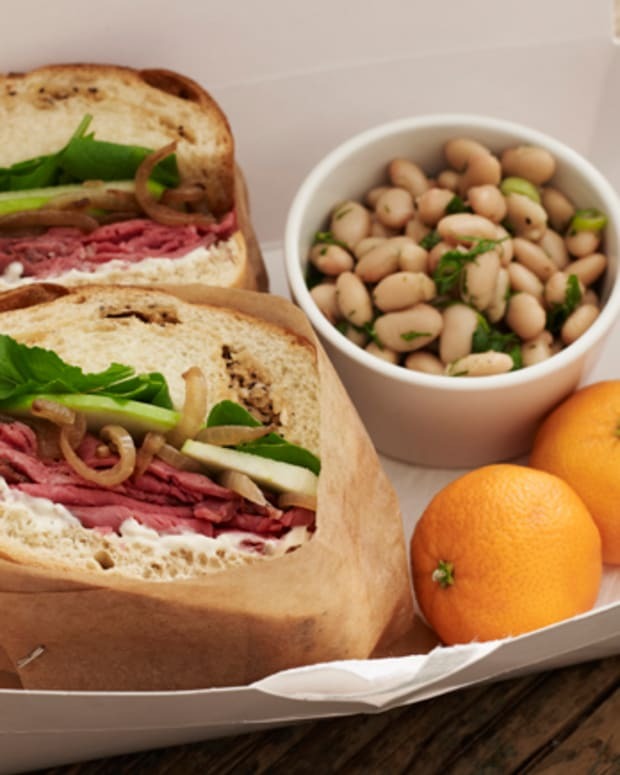 Just say it—edamame. 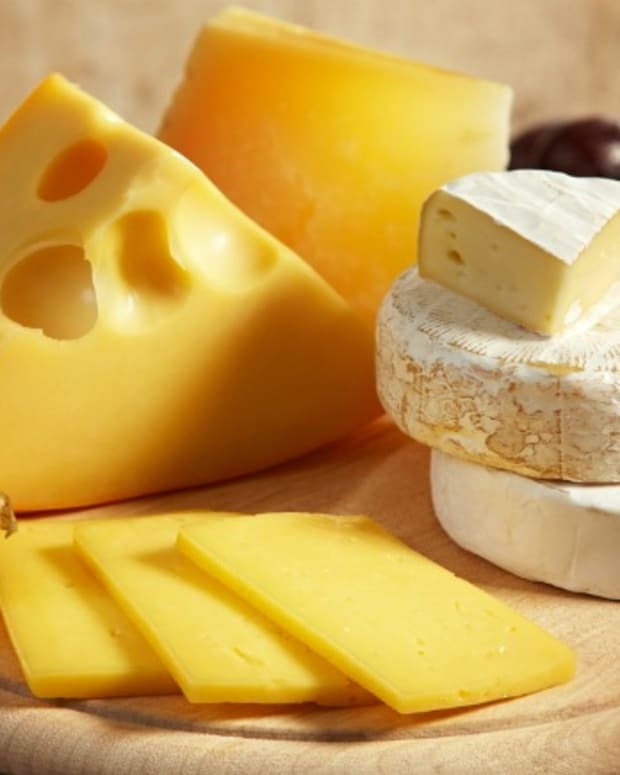 Chile Con Queso - Cheese lovers rejoice, this version of the classic Mexican sauce has 60% less fat than traditional Chile con Queso. Click for more Dip Recipes.